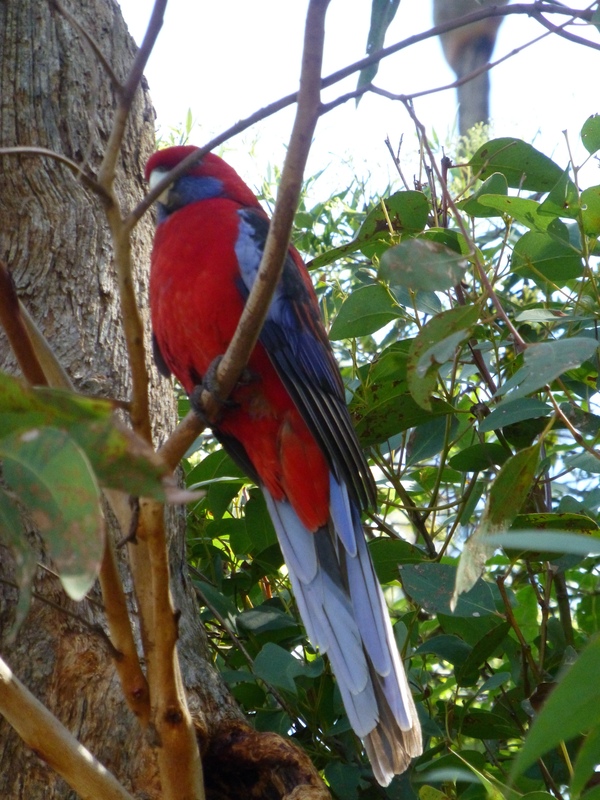 I wonder what thoughts go through the mind of a bird? 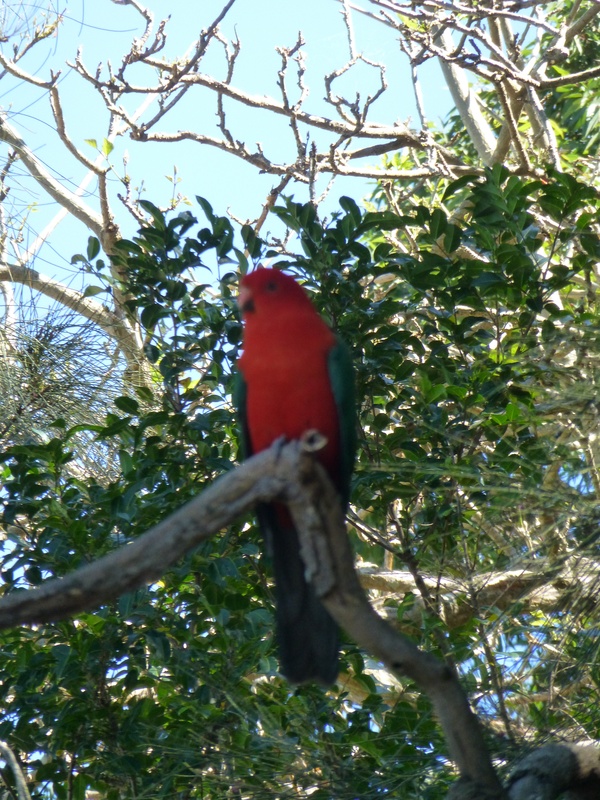 Recently I observed this beautiful King Parrot, seemingly contemplating its next move. 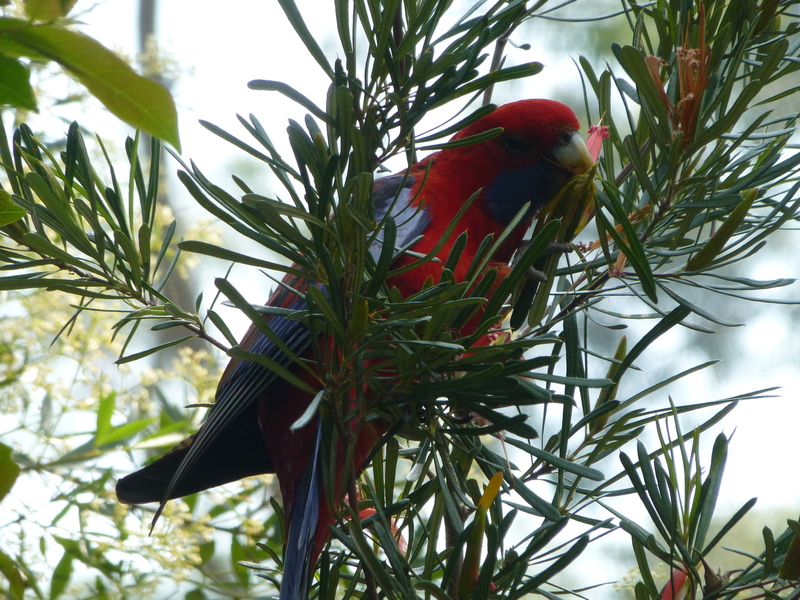 From tall Gum Trees to sweet Wattle to the creeping Hardenbergia: there are sights and scents everywhere. 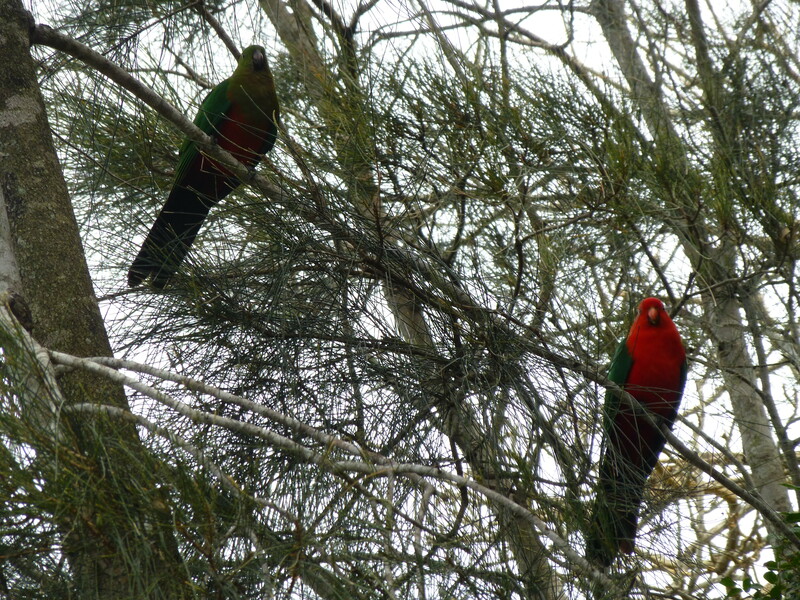 Let’s not forget the sounds: screeching Cockatoos, singing magpies, squawking lorikeets. 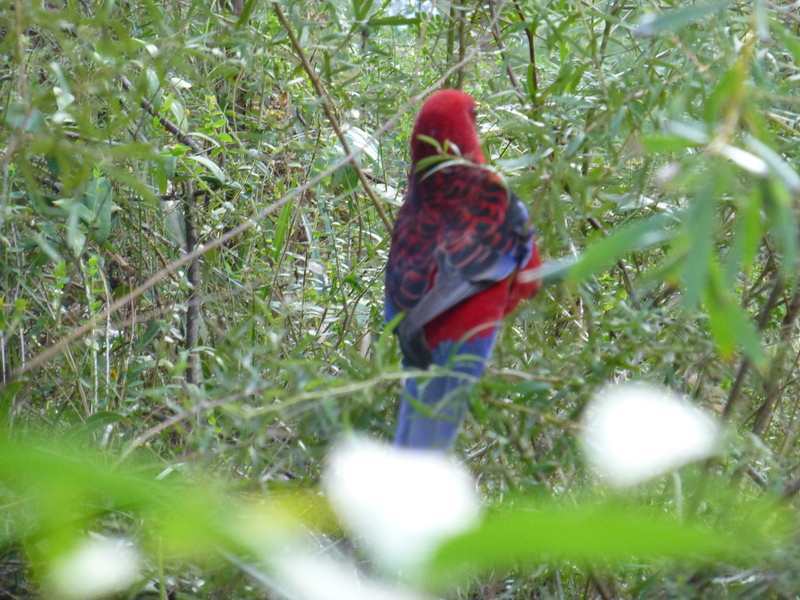 Into the distance….a King parrot wonders….